Whether you're in need of simple, regularly scheduled maintenance or more intensive work for your vehicle, you've come to the right place. 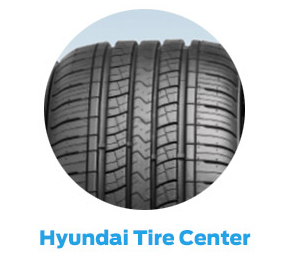 The specially trained technicians here at Parks Hyundai of Gainesville have the know-how and tools necessary to keep your vehicle in tip-top, as well as you on the road without much downtime. From oil changes, tire alignments and brake repair to more intensive procedures like transmission work or engine repair, we've got you covered. At Parks Hyundai of Gainesville, we make it our goal to not only provide high-end service, but also do so in a friendly and helpful manner. Every time you visit, you can rest assured that we will carefully inspect your vehicle and only recommend service that you actually need. Whether your vehicle has 10,000 miles, 100,000 miles or more, we'll do our best to keep it running at its best with a smile. We understand that purchasing or leasing a vehicle is a huge investment from the get-go and that having to invest in service, repairs and parts replacements can cause those costs to multiply quickly. That's why we here at Parks Hyundai of Gainesville do our best to offer quality parts and accessories at competitive prices, so you can get the most out of your vehicle. 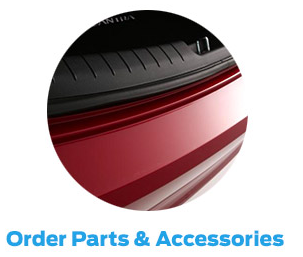 Plus, we offer service and parts specials that are regularly updated, so you can save on the things you need most. 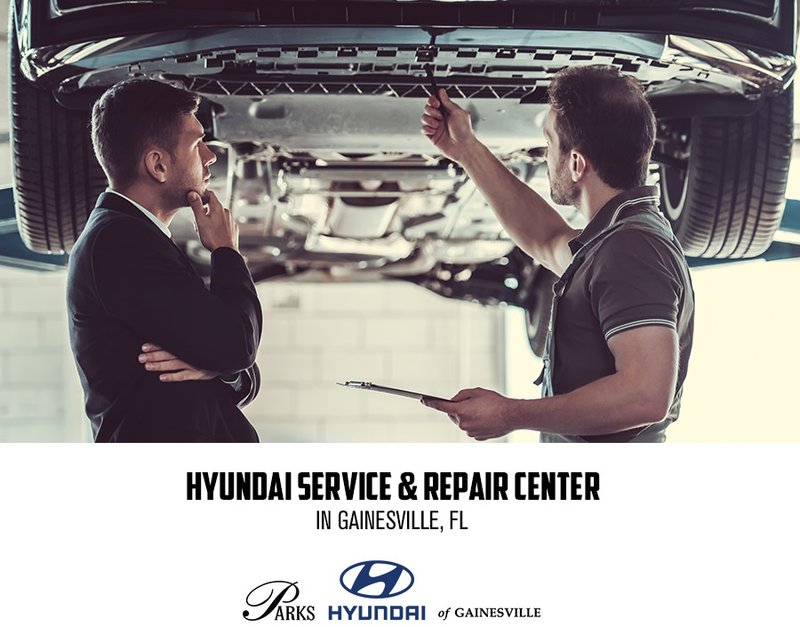 If you're interested in learning more about our auto service and car repair center in Gainesville, FL, drop by Parks Hyundai of Gainesville at 3111 North Main St., Gainesville, FL 32609. We look forward to seeing our customers near near Alachua, Starke, Ocala and Lake City!